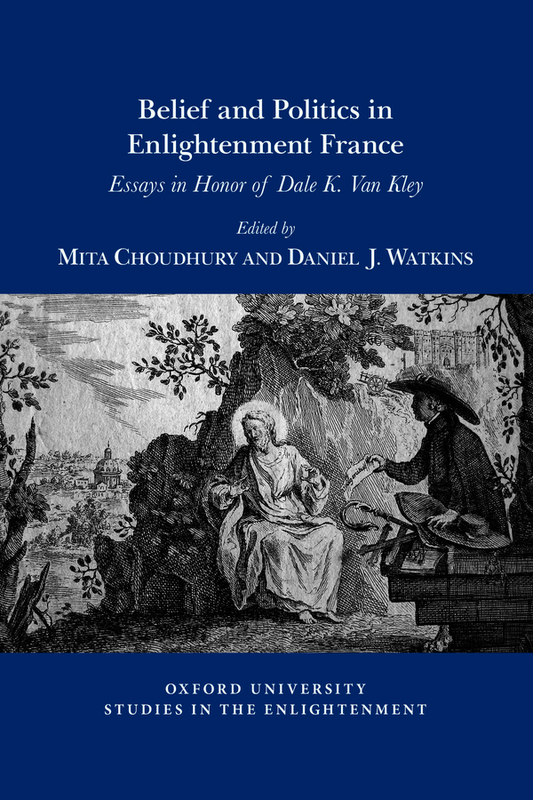 Written in honor of Dale K. Van Kley, leading specialist on religion and politics in the Old Regime and the French Revolution, these essays examine how Jansenist belief shaped enlightenment ideas, cultural identities, social relations and politics in France throughout the long eighteenth century. Van Kley’s work has invited scholars to think beyond the traditional parameters of the Enlightenment and to consider how religious faith functioned in the broader context of Old Regime, Revolutionary, and post-Revolutionary France. In different ways, each essay challenges the idea of an inherent opposition between faith and Enlightenment, which likewise equates modernity with secularization. The authors within this volume address two main questions. Firstly, how did religious belief continue to shape identities and experiences in the long eighteenth century? Secondly, how does this narrative of enduring religious belief in eighteenth-century France help historians rethink the Enlightenment and the French Revolution? The various methodologies used by the contributors illustrate how belief, Enlightenment, and Revolution coexisted and indeed co-mingled in different contexts: politics and political culture, the social and cultural history of ideas, and the history of material culture. Mita Choudhury is professor of History at Vassar College. Her publications have focused on eighteenth-century French politics, religion, and gender. Daniel J. Watkins is assistant professor of History at Baylor University. His research focuses on the cultural and intellectual history of eighteenth-century France and the Catholic Church.